I will show you how to fix it. 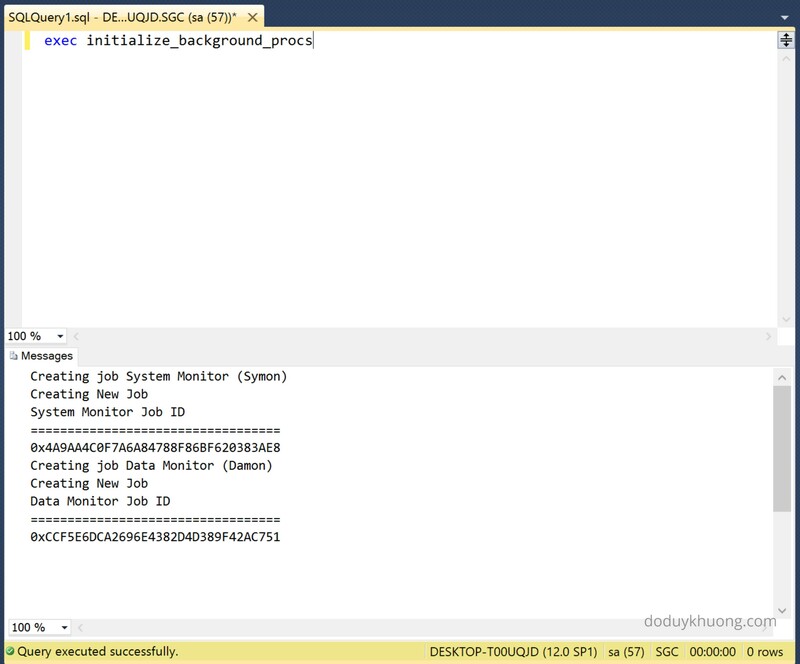 Go to Start menu -> SQL Server Configuration Manager. Make sure SQL Server Agent is running. 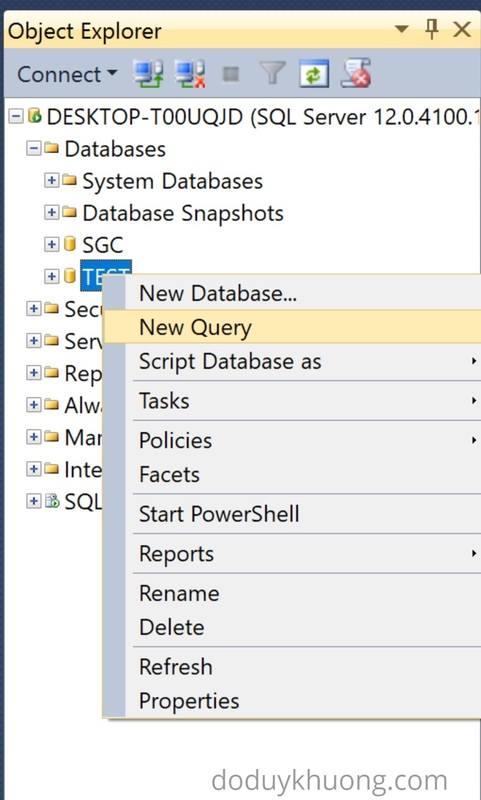 Go to Start menu -> Login to SQL Server Management Studio. Right click on the Primavera database, select New Query. 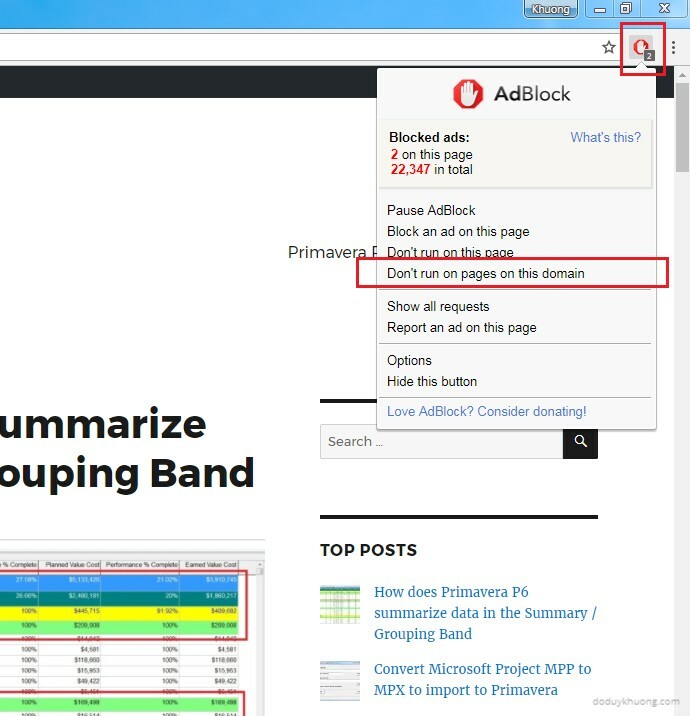 Now when we run P6 the error will not appear. Step 1 mean that you go to the function display in screenshot and check to make sure that the service is running. If it is currently stopped, make it run.